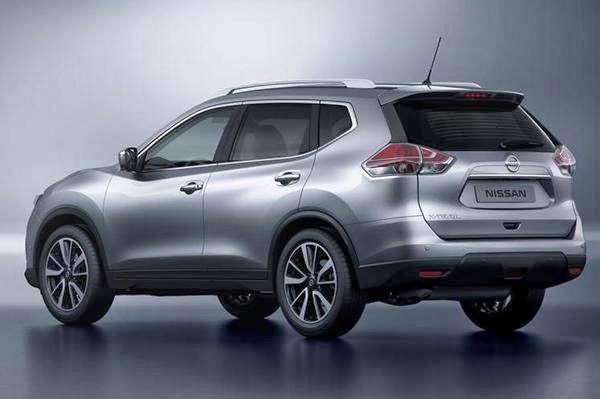 Nissan has just revealed the new X-Trail SUV at the FrankFurt Motor Show and is now also disclosed that the car would be headed to India soon. The new car which looks much more sophisticated and modern than the previous car is what you would love about ! 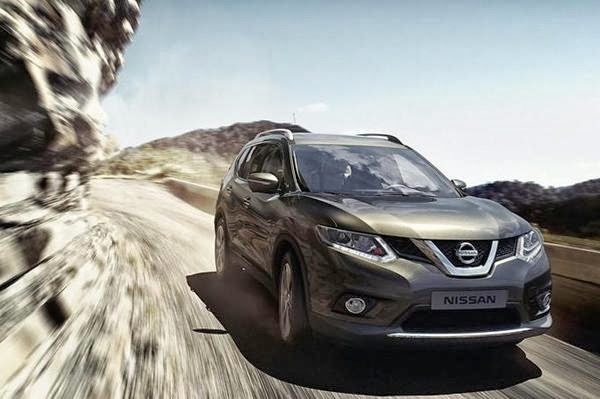 The new car has lost more of the off-road stance that the outgoing car had and borrows the styling cues from Nissan's other range of cars like Qashqai, Juke, Murano and Patrol. 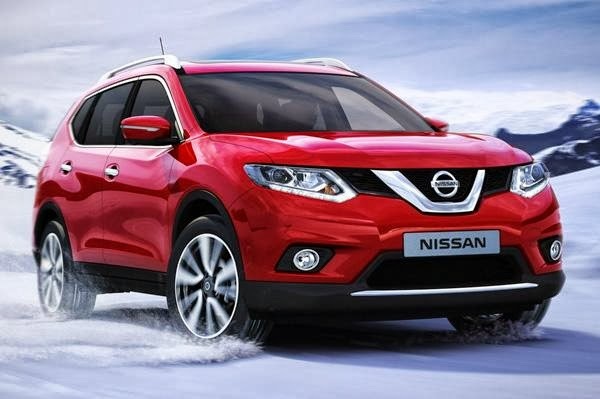 The Nissan has an angular nose and sharp cuts around the headlamps, which make it look more like a sleek crossover than a rugged off-roader. Also, this would be the first car to be build on CMF (Common Module Platform) which means that the new car will be able to share parts like Engine bay, cabin, front and rear suspension which would reduce the cost by apprx. 30 percent and even improve the fuel efficiency of the car. 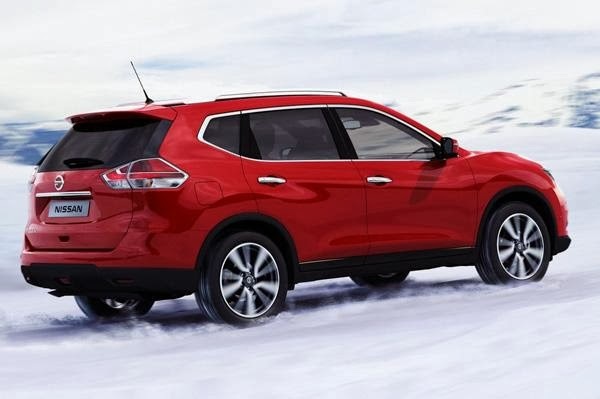 Take for example, the new tail lamps on X-Trail will be much lighter than the outgoing car. The CMF system is expected to be used in approximately 1.6 million vehicles per year initially. The new car would be manufactured at 5 manufacturing locations and would be sold in apprx. 100 markets. The Japanese car maker also claims that the new car would maintain the off roading capabilities of the outgoing car however would be available in both 2WD and 4WD. The engines on offer will include the same 2.0-litre diesel unit as in the current car, albeit significantly updated, and a new 1.6-litre diesel unit as well. 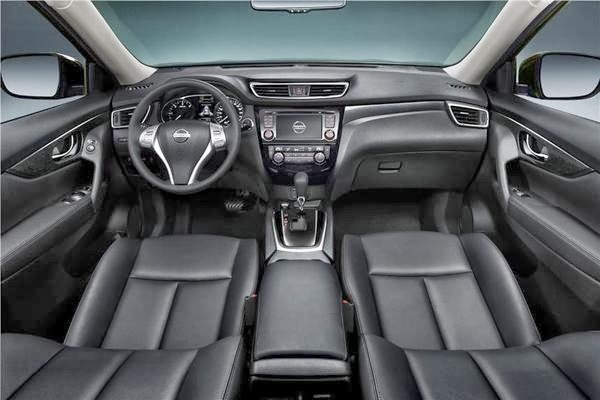 And there’s also the option of getting the car with Nissan’s X-tronic CVT auto transmission. The feel of the cabin has been softened considerably over the earlier car too. Black, chrome and beige dominate the insides and the centre console gets a piano-black finish. New tech on the car includes Active Ride Control, which adjusts the suspension after scanning the road ahead, much like in the new Mercedes S-class. The car could be launched in India with a price tag of below Rs 25 Lakh and could compete with Hyundai Santa Fe, Toyota Fortuner, Ford Endeavor and similar SUV's.